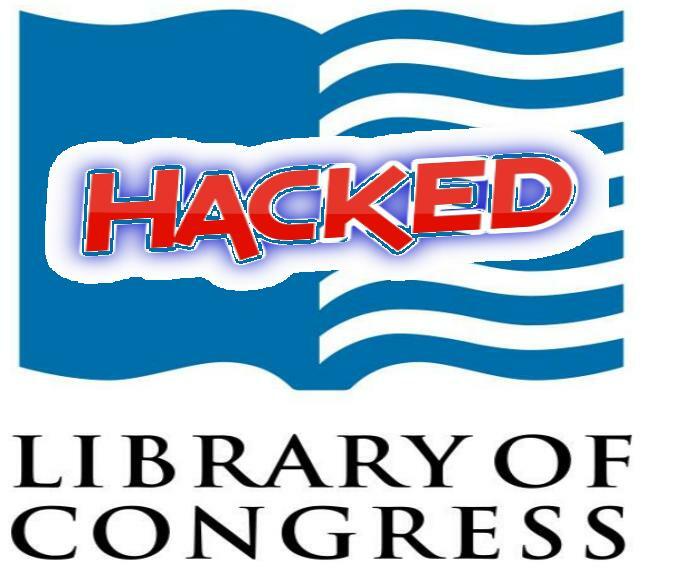 Official website of Library of Congress (Govt. of United States) faced cyber attack from a newly formed hacker group named BlitzSec. 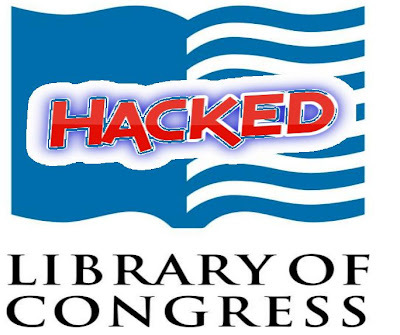 The hackers have found SQL-i vulnerability on the Library of Congress official site which leads them to gain access on the database and exposed many credentials. In a pastebin relase BlitzSec revealed full database including DB Tables, Columns, User-id, Email, Password, Admin details and so on. Earlier this group has found serious security flaws in AOL.com & Ask.com which can even lead to cookie catching attacks. "Congress this is a message to you, STOP passing laws of tyranny, STOP letting those such as Rothschild and Rockefeller control the government. Get the printing press out of the hands of the FED and back under the houses of congress! STOP throwing the Constitution of the United States on the ground and using it as your personal doormat, stand by the Constitution, protect it from those who wish to abolish it which inturn will abolish any and all rights we have. We are in a police state, you have the power to stop it, you have the power to return us back to what we were before thing such as NDAA and the infamous "Patriot Act". You say we are the criminals? You say we are the terrorists, well ladies and gentle men of congress, I'm sorry to say but you are wrong... Dead wrong, you my friends are the criminals, you my friends are the terrorists. The Constitution is not just "An outdated piece of paper" as you and the rest of the government think, it is what our country was founded the those principles were what helped form this great nations, and you are destroying it now. If you do not do something soon, you can take our word, We The People will rise up, We The People will put an end to it and We The People will return this country back to its former greatness..."